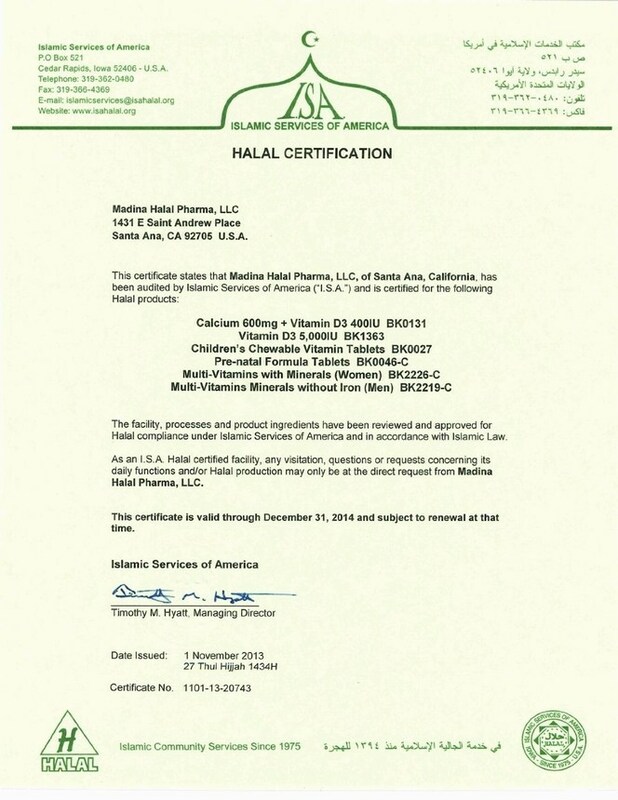 Our Halal Omega 3 Fish Oil with Fish Gelatin contains both Docosahexaenoic Acid (DHA) and Eicosapentaenoic Acid (EPA). Omega-3 fatty acids are very important in preventing and managing heart disease. 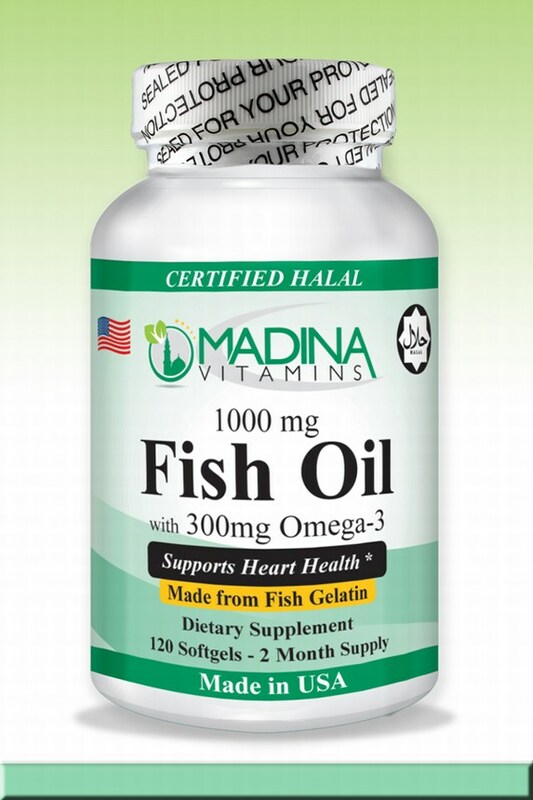 Halal Omega 3 Fish Oil can help to reduce heart disease, supports healthy mood, and may help with joint health. 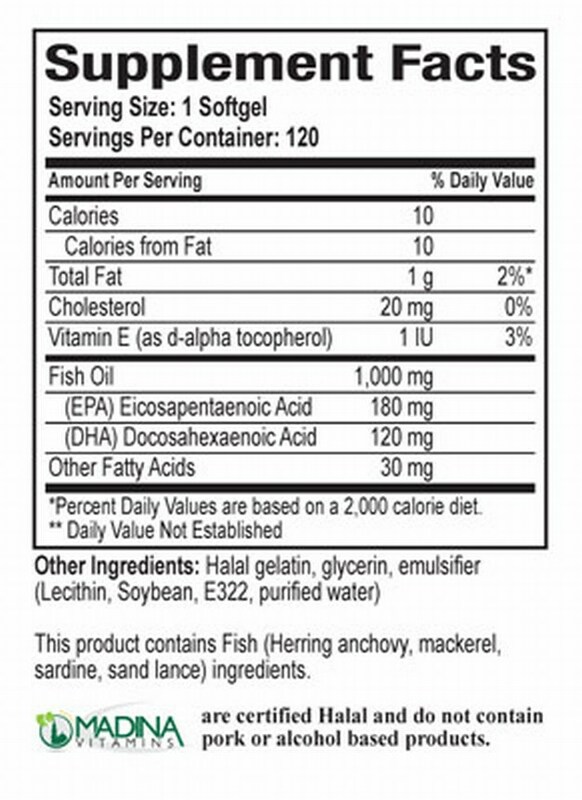 Extensive research indicates that Halal Omega 3 Fish Oil fats reduce inflammation, helping to prevent inflammatory diseases like heart disease and arthritis. 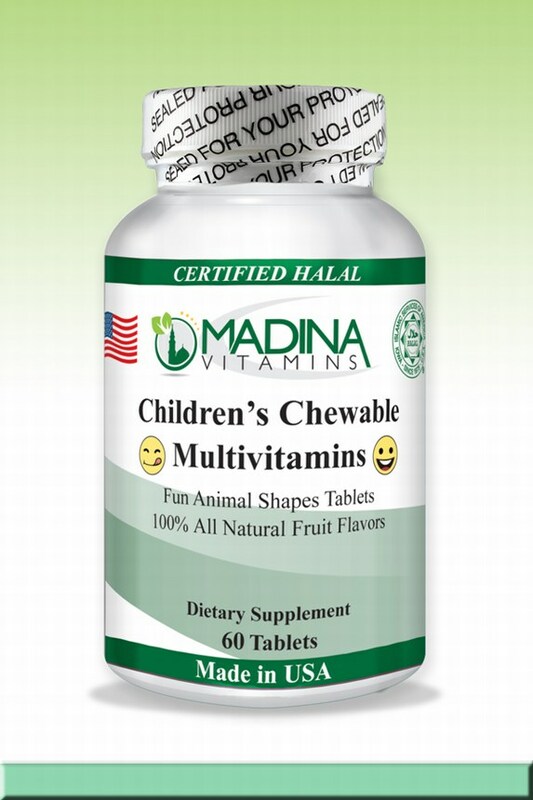 In addition to warding off inflammation, halal Omega 3 Fish Oil is also essential to the brain, impacting behavior and cognitive function, and are especially necessary during fetal development. 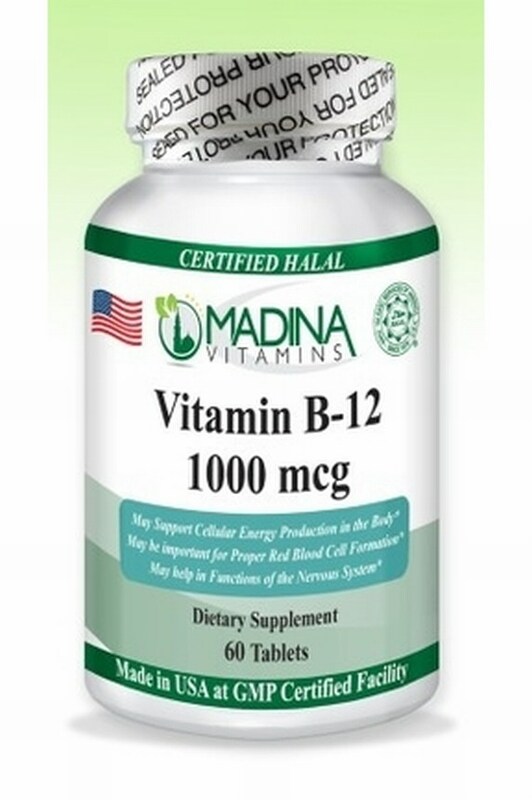 According to the University of Maryland Medical Center (UMM), Halal Omega 3 Fish Oil may also improve artery health by helping to reduce plaque buildup and blood clots in arteries that lead to the brain. 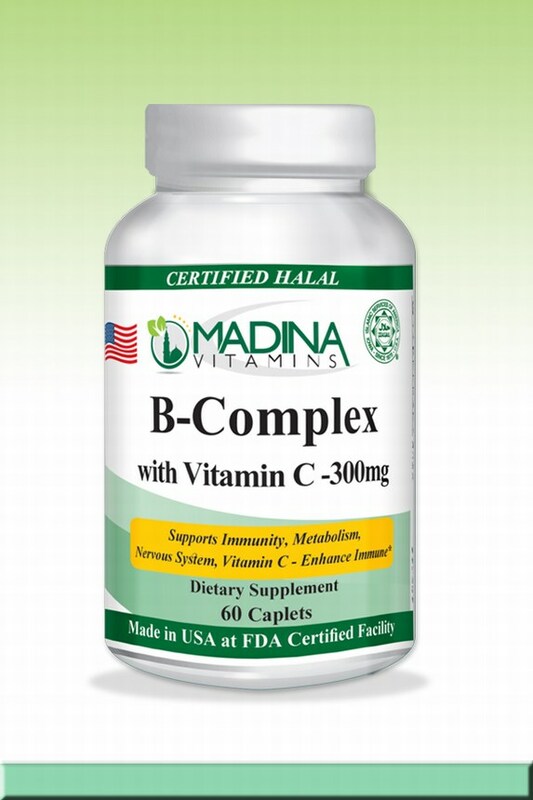 It improves cholesterol by lowering triglycerides and elevating HDL (good cholesterol) levels. 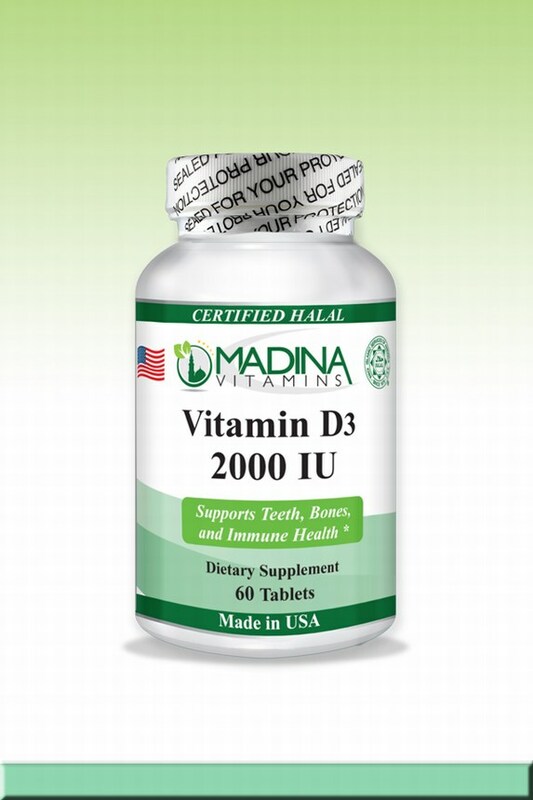 These benefits come primarily from DHA and EPA. It helps improve joint health by reducing joint tenderness and stiffness associated with arthritis and osteoarthritis. 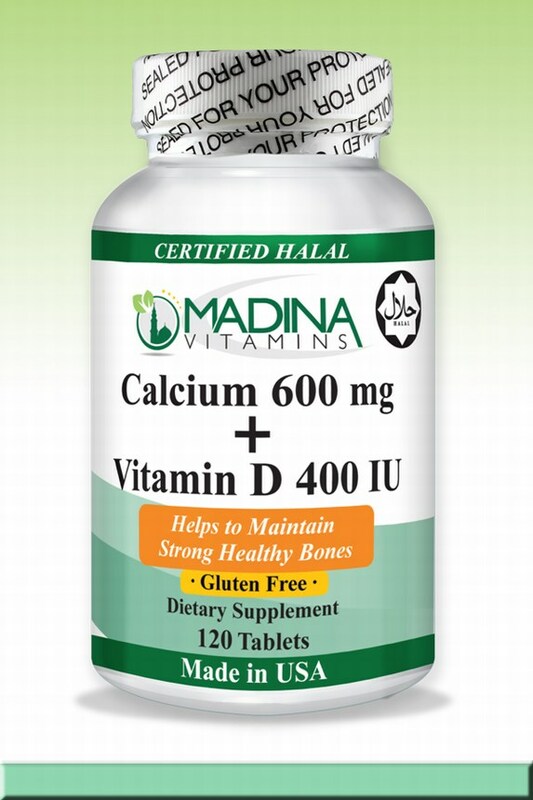 Halal Omega 3 Fish Oil improve bone health by positively impacting the body’s calcium levels, reducing the incidence of bone loss. Also improve mental health by helping to insulate nerve cells in the brain, allowing these nerve cells to better communicate with one another. People who are deficient in Omega-3’s may suffer from depression, bipolar disorder, schizophrenia, eating disorders, and ADHD. Improve skin health by helping to alleviate symptoms related to skin disorders like acne and psoriasis. Improve bowel health by reducing inflammation of the bowels, helping alleviate symptoms of Crohn’s disease and ulcerative colitis. Improve lung health by reducing inflammation in diseases like asthma. 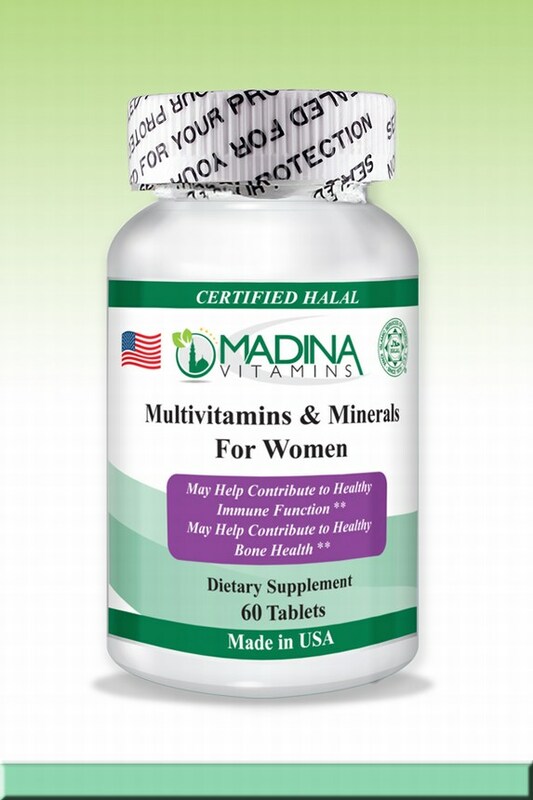 Halal Omega 3 Fish Oil improve menstrual health by reducing the pain associated with PMS and menstruation. Help prevent cancer. Colon, breast, and prostate cancers have all been correlated with low intakes of Omega-3’s. 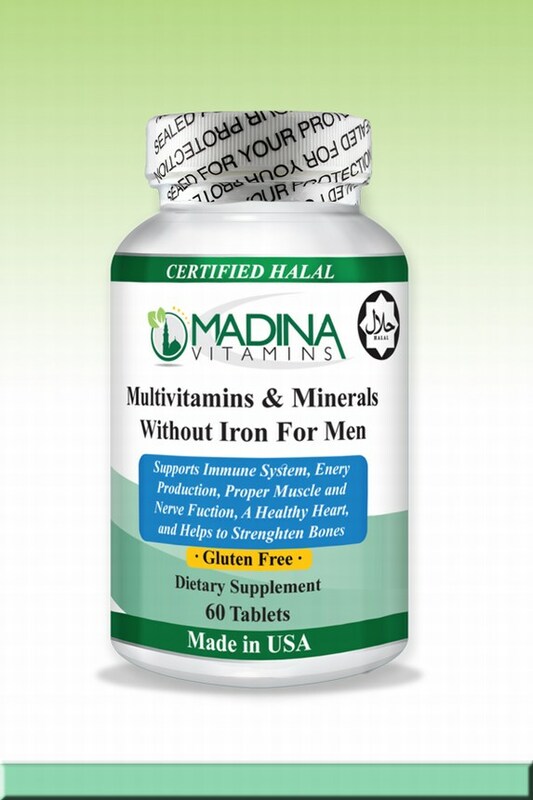 2 Softgels a day preferably with meal as a dietary supplement. Lets talk about Omega 3 Fish Oil. If you want health, hygiene and a long life you must consume every nutrient and food item available to you without being annoyed. No matter how much you hate some dish, your body always requires you to eat it for your own good. Sticking just with the flavored or flavorless oil not only creates monotony, but health issues as well. You must consume and incorporate saturated fatty acids and omega 3 in your diet for an energetic living. That is called balanced diet where you eat everything and supply your body with every nutrient and fat possible. Fish Oil, fish oil supplements, omega 3 fatty acids are visionary and beneficial for your health. Following are the top 7 reasons why you need fish oil and its supplements in your diet. Omega 3 Fish Oil are essentially healthy for pregnant ladies. 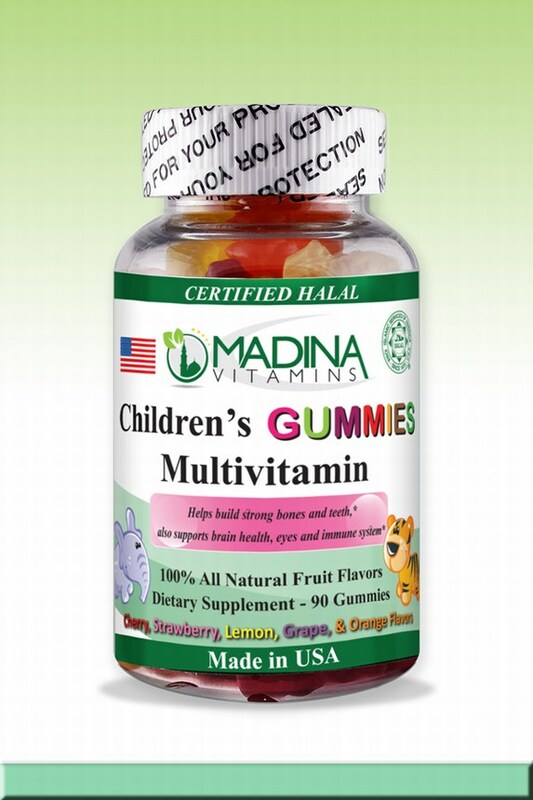 It not only helps them gain strength, but also nurtures the fetus. 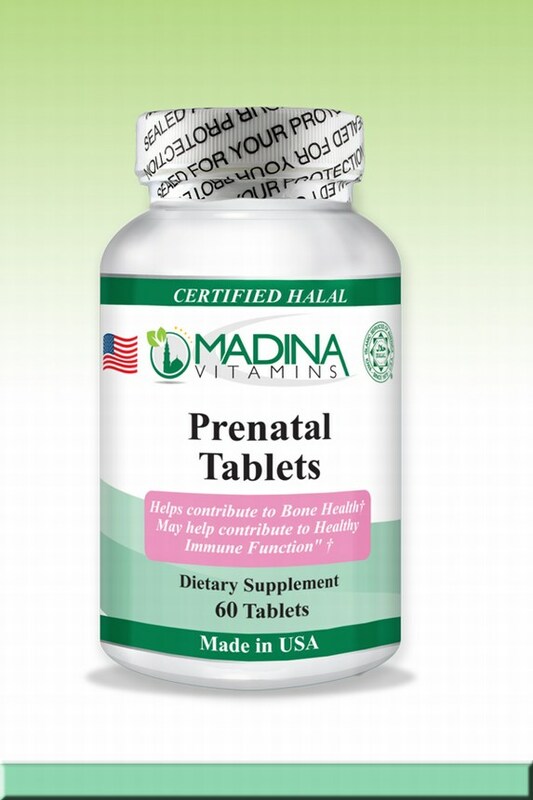 It promotes the brain development of the fetus normal than usual babies. When the woman goes into labor the process is eased up and natural delivery is brought about. 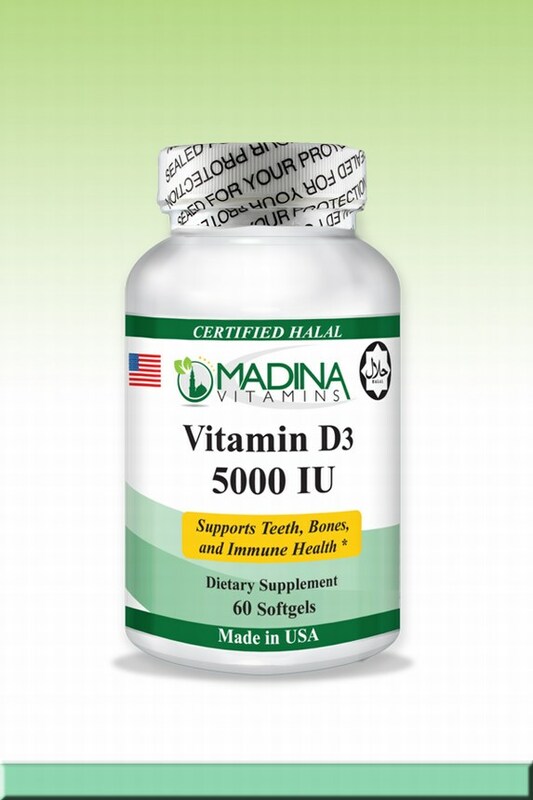 It reduces joint pains in people facing the strong agony in the knees and other body parts. Joint health is made good, especially for those who have arthritis or have complaints of rheumatoid arthritis. Aching joints are an issue with elderly people and also in pregnant females, so they are advised to incorporate fish oil in their diet. Omega 3 Fish Oil is an immunity booster. 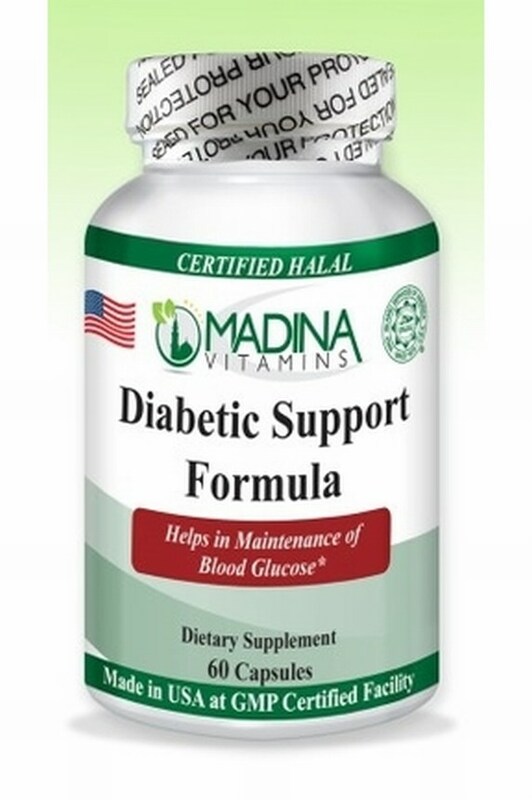 Its power pack food source that when consumed in sickness and ailment results in quick and healthy recovery. Fish oil strengthens your bones and your immunity is improved as a result. Fish oil or the omegas 3 are good for healing purposes. When you have got an injury or you are under the effect of surgery, doctors advise you to take fish oil as it quickens your repair. Nerve cells and other cells in your body are repaired quickly and tissues are healed rapidly. Not many a man knows this, but fish oil has another interesting feature which tells us that incorporation of omega 3 and fish oil in our diet prevents memory loss. When we grow older there is quite a chance that we might become a victim of short or long term memory loss. If you want to prevent that from happening, you must take fish oil supplements in your diet. It improves your intelligence. I believe most of us need to have this because common sense is not common in common people. Jokes apart, but yes, your mind and neurological state is strengthened by the use of Omega 3 Fish Oil. For all the beauty conscious ladies out there, you have good news. Omega 3 Fish Oil clears your skin. It’s a great skin care product that most ladies would want. It helps in fighting acne and leaves your skin healthier, shinier and more beautiful. So do use more of this product.